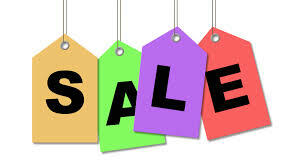 Organic Clothing, Organic Bed & Bath, Organic Kitchen, Organic Body Care, Organic Baby Products, Natural & Organic Cleaning Products, Unique Organic Gifts & More ! Go Green Inside with Healthier Living Earth Friendly Products ! Innovating Natural Accents and Decor For Your Home and Garden. 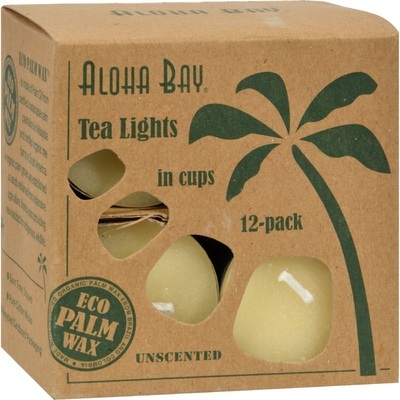 Aloha Bay 100% Certified Palm Wax Taper Candles - Unscented - Great Choice of Colors !